No, this isn’t about Luke Skywalker. Luke Historians is a project inspired by one of the fascinating anomalies of Scripture: a scientific Greek who wrote two books of the Bible. As a Greek physician living in first century A.D., Luke descended from the famous Hellenic traditions of pursuing truth through human reason, research and observation. The Greeks are credited with playing a key role in the development of the scientific and historic methods. 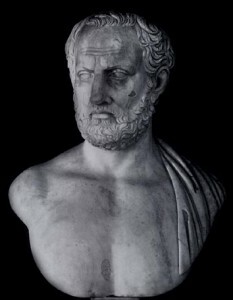 Indeed, the word “history” has its roots in the Greek language, and the method of historical inquiry was first outlined by Thucydides (c. 460-400 B.C. ), an exiled general who compiled an account of the Peloponnesian War. …And with regard to my factual reporting of the events of the war I have made it a principle not to write down the first story that came my way, and not even to be guided by my own general impressions; either I was present myself at the events which I have described or else I head of them from eye-witnesses whose reports I have checked with as much thoroughness as possible. Not that even so the truth was easy to discover: different eye-witnesses give different accounts of the same events, speaking out of partiality for one side of the other or else from imperfect memories. And it may well be that my history will seem less easy to read because of the absence in it of a romantic element. It will be enough for me, however, if these words of mine are judged useful by those who want to understand clearly the events which happened in the past and which (human nature being what it is) will, at some time or other and in much the same ways, be repeated in the future. Investigate. Eye-witness accounts. No nonsense. Give me the facts, with no sugar on top. Facts with eternal significance. It is not an unreasonable leap to conclude that Luke, a Hippocratic physician, was heir to this method of historical inquiry. 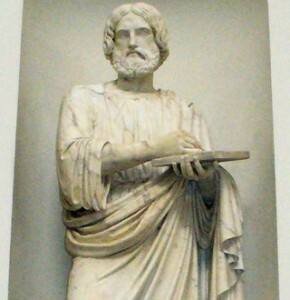 Furthermore, Luke’s writings address a Greek audience that thought…well, like Greeks. Amanda Read Sheik on Jubilee. Among the questions of contemporary readers are these: Why did this man love Jesus and think his fellow Greeks needed to hear about Him? What made a skeptical Greek believe that Jesus was the Son of Yahweh, God of the Hebrews? Why did he believe in Jesus Christ’s resurrection, the core belief of Christianity? In short, Luke was a fact checker. Investigating the root of a historical experience is the key to making sense of it in the present. Never mind our founder. 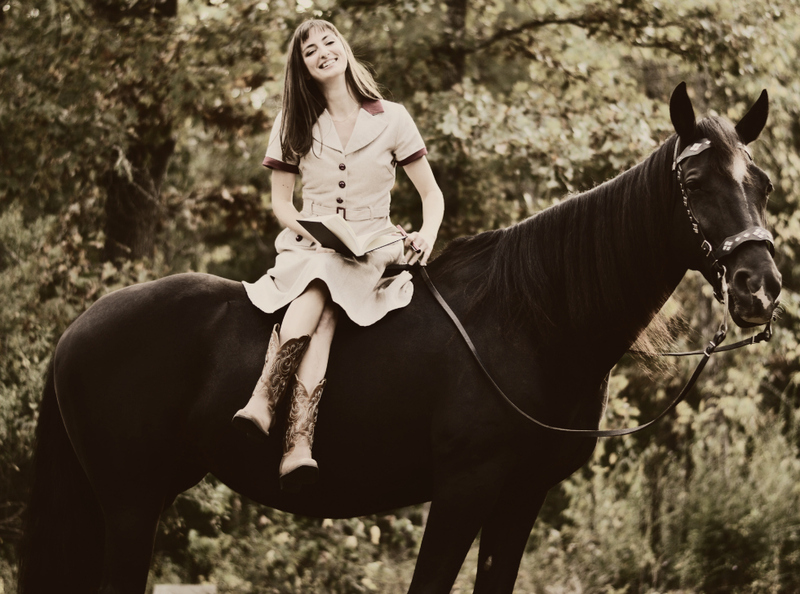 She’s probably researching and laughing on horseback right now. My name is also LUke, please send me lots of Luke related information. Nice information. But the Greeks are credited with being the biggest proponents of the spread of evil according to the scriptures. This is documented in the Apocrypha, which has conveniently been pulled. I think that the whole truth needs to be documented. The greeks were a bunch of philosophers, its funny how rulers-hip (God given i might add) can make a people think they are wise.